Start planning for the 2019 Customer Appreciation Rally now! 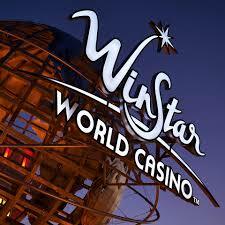 We are so excited to return to WinStar World Casino and Resort for another exciting rally. This is our favorite time of year, the time we celebrate you, our amazing customers! If you have any special needs or requests please include them on your registration form. Saturday night, NIRVC will be hosting a Shake, Rattle & Roll Sock Hop Party — Full Costume Requested. Great band, food, music, and a dance contest. Don't miss this Rock'N'Rolling night! Big Sky is a community in the Rocky Mountains of southern Montana. 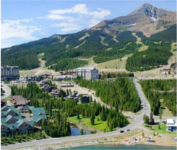 It’s known for the ski and downhill mountain-bike trails of Big Sky Resort. Southeast of town is Yellowstone National Park, with its wildlife, hot springs and gushing geysers. To the northeast, the choppy Gallatin River cuts through the rugged Gallatin Canyon. On a tributary, Ousel Falls Park has a waterfall, picnic areas and viewpoints. 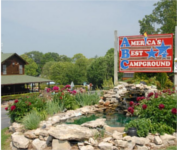 Experience a taste of Sturgis this July with this 3 night experience. 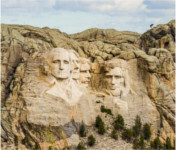 Cajun dinner, Deadwood and Mount Moriah tours (burial site of Wild Bill Hickok and Calamity Jane), and lunch at Saloon 10 are a few highlights of this Black Hills rally. 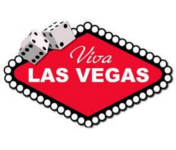 Experience the exciting environment of Las Vegas's most spectacular RV resort. The Oasis Las Vegas, with its tropical "Casablanca" theme, helps guests relax in the sun by day and see the bright city lights by night in complete comfort and style.